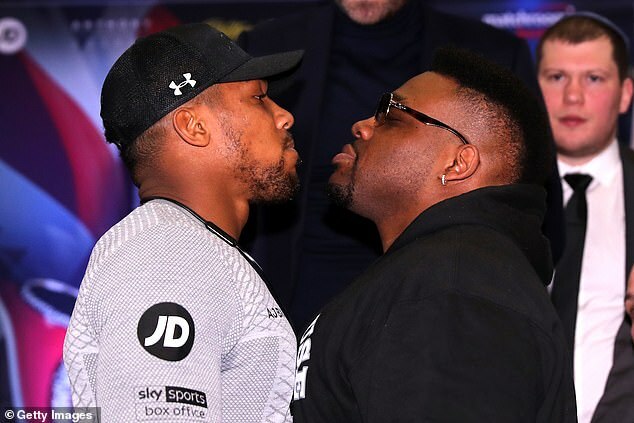 Anthony Joshua will push on with plans to fight on June 1 despite Jarrell Miller’s failed drugs test – and Luis Ortiz and Adam Kownacki are the top targets to replace Miller if he is suspended. 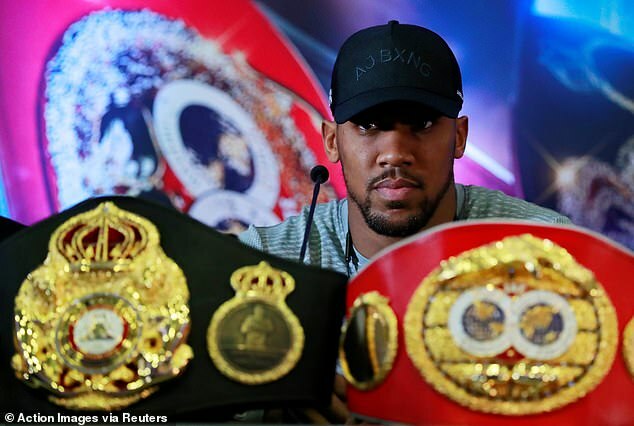 Sportsmail understands a shortlist of five names that also includes Kubrat Pulev, Michael Hunter and Manuel Charr has hastily been put together for the Madison Square Garden bout in the event that Miller’s B sample also tests positive. It was revealed in the early hours of Thursday morning that the American had tested positive on March 20 for muscle growth substance GW1516. 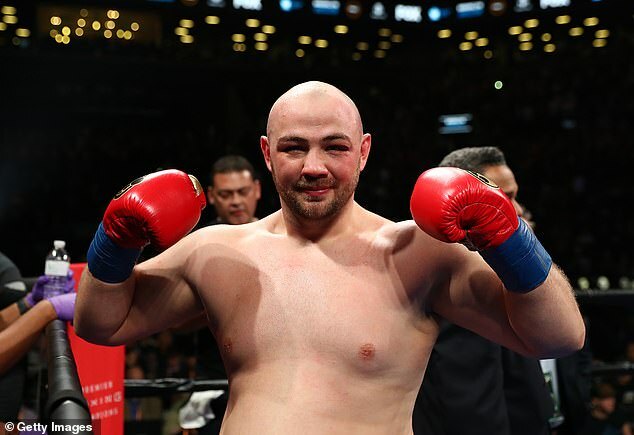 He is expected to imminently request that his B sample is tested and if that returns a positive, he will almost certainly not be granted a licence by the New York State Athletic Commission. 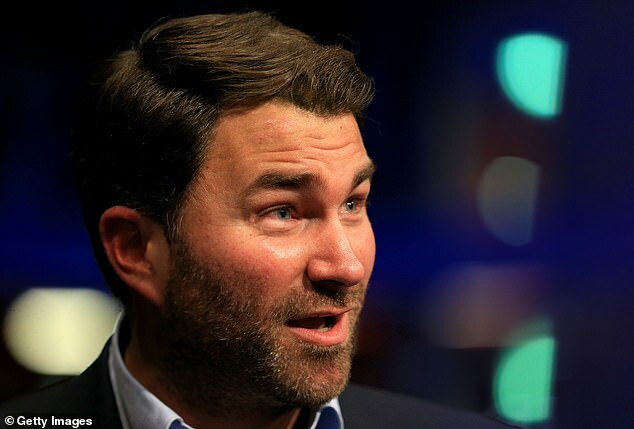 Joshua’s promoter Eddie Hearn told Sportsmail: ‘I spoke to AJ last night. It’s not an ideal situation and we have to wait and see what happens with Jarrell. 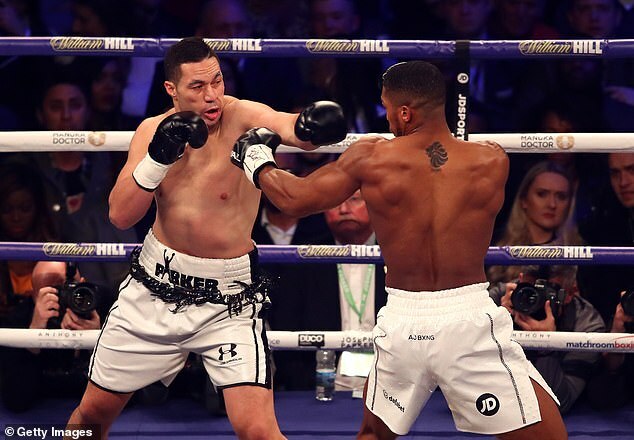 ‘If he is unable to fight, AJ will still be fighting June 1 in Madison Square Garden. 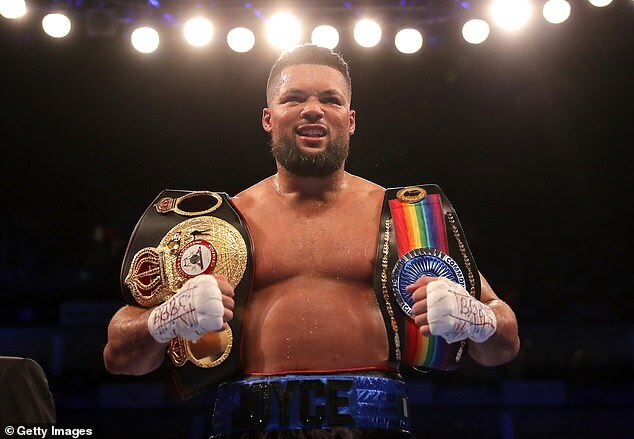 Other fighters who have declared their interest, including Joseph Parker and Britain’s Joe Joyce, are considered unlikely at this stage. 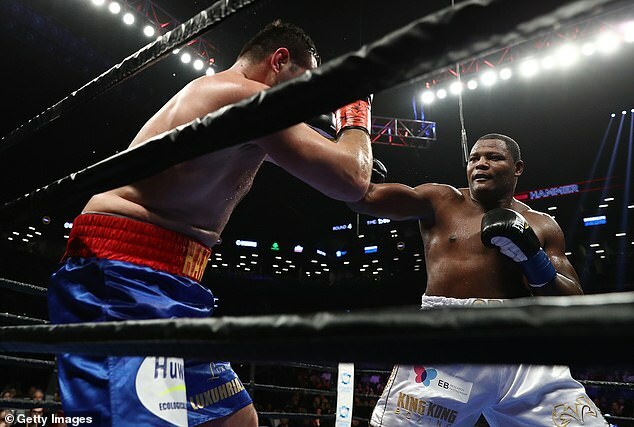 Before Tuesday night’s news, the fight had broken sales records for the iconic New York venue, taking just two hours to become the highest-grossing pre-sale there ever. 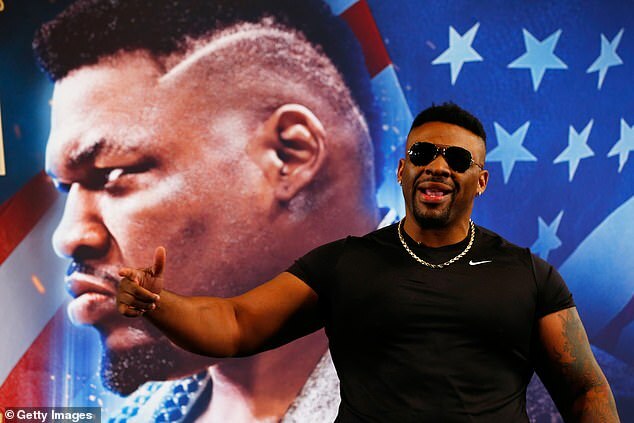 Miller’s promoter, Dmitriy Salita, said: ‘We are in the process of obtaining further information about Vada’s finding and will have more to say soon on this developing situation.